At PK for Pets, we treat pets just like any other family member. 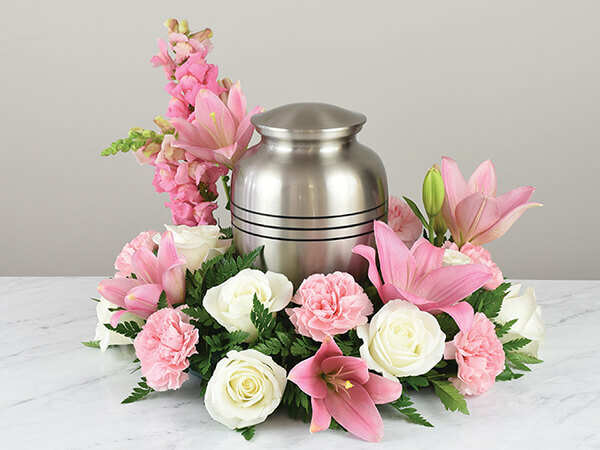 We are here to provide your cherished companion the respect and dignity they deserve in their final farewell. 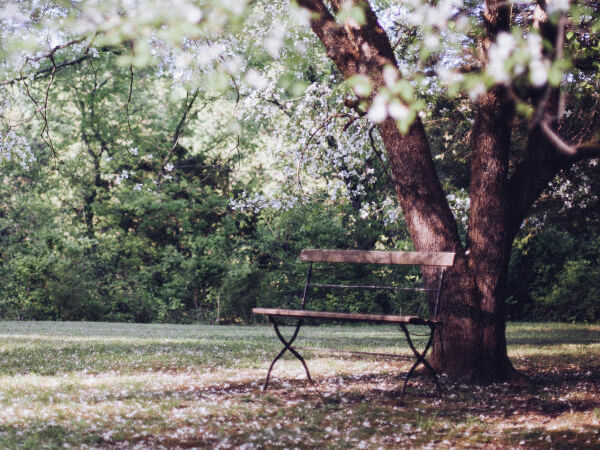 PK for Pets has years of professional experience and skill to help you in your time of bereavement. At PK for Pets we do NOT offer Group Cremation. This is when a small number of pets are cremated together. In this type of cremation, you will not receive the cremains. Instead, they will be either stored or scattered in a private area within our grounds.